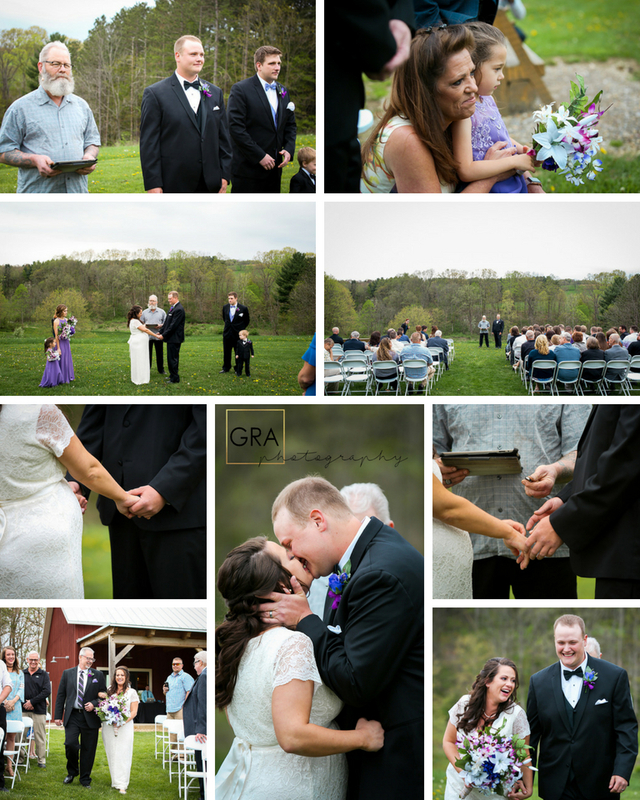 Marla and Mitch were married at the Lodge at Allardale, and it was a stunning wedding! I couldn’t believe how beautiful this venue was, hidden in the parks of Medina. But before we go there, let’s talk about the couple. Most of my wedding posts begin with “From the moment I met (insert couple here) I knew we would be best friends”. It’s not because I get along with everyone, it’s because I take the time to get to know my couples. Marla and Mitch are no different. From day one we made horribly cheesy jokes, laughed at the groom’s expense, talk a LOT about llamas, discussed marrying younger men (Marla and I are both older than our husbands), and honestly, very quickly became good friends. You see, I am much more than a wedding photographer. I am a person that cares. I want everything to go perfectly for you on your wedding day, and to do that, sometimes it means I search the depths of the interwebs to make sure we find you a dress that you love, or I learn how to put on a french bustle, or a complicated boutineer. Both Brandon and I work are butts off to give you the most absolutely smooth wedding day we can. The proof is in the images. Marla and Mitch’s are amazing. Not only were these two fun to hang out with, you could see how in love they were. Mitch absolutely adores Marla and her daughter. Marla laughs openly, without care around Mitch. These two’s relationship will definitely pass the test of time. These are absolute perfection! I love that as Cleveland Wedding photographers you take the time for personalization! What a beautiful wedding! Cleveland is lucky to have such wonderful wedding photographers! This location is beautiful and I love the little details. You captured it beautifully. Cleveland is so lucky to have such amazing Wedding Photographers!!! 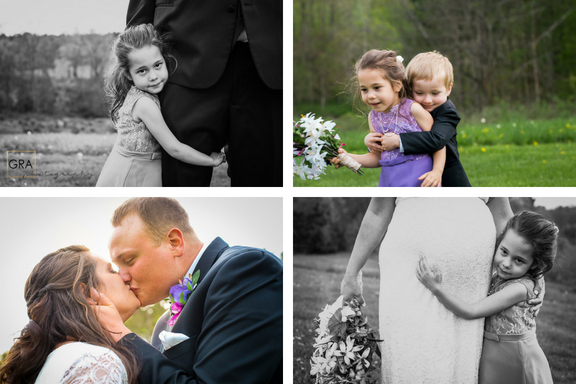 Beautiful photos of this wedding day! I have a sister in Cleveland looking for wedding photographers, I’m sending her your info! These are beautiful! Were they taken in Cleveland? I wish I had you as my wedding photographer! This Cleveland Wedding is gorgeous – perfectly captured. Which is why you’re the best photographers around! You guys are the best wedding photographers in Cleveland !! What a beautiful couple!